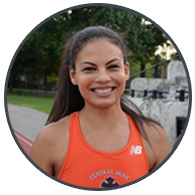 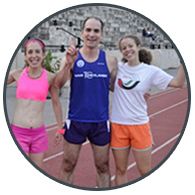 Metropolitan Milers Club was founded by local New York City running coaches on the belief that all road runners can improve their performance at their chosen distance—whether the 5k or the marathon—by improving their ability to run faster and more efficiently for one mile. 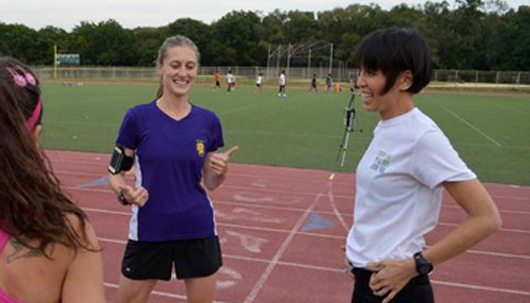 Through a series of mile races, coaching clinics, and training workshops, we are connecting runners with the racing opportunities and the coaching expertise that will take their running to the next level. 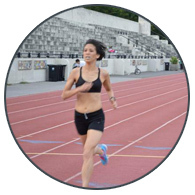 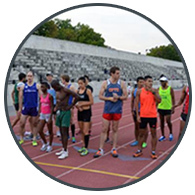 We are dedicated to buidling a friendly and informative community for runners that provides: opportunities to test and develop your abilities in fun event; access to leading coaches with clinics and workshops; connections for runners with the track clubs and running teams.